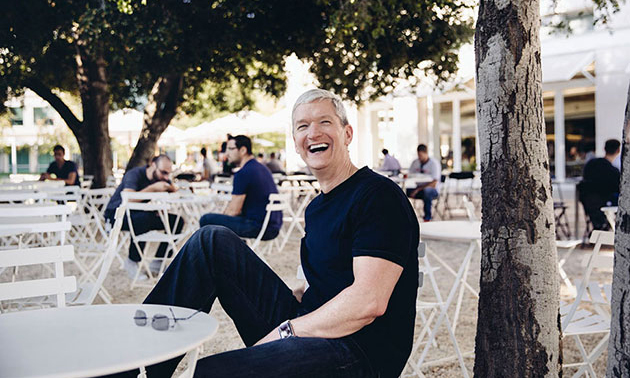 Apple Chief Executive Tim Cook published a letter on Thursday revealing that while it wasn't an "easy choice," he's decided to publicly announce that he is "proud to be gay," and that it has given him perspective on what it means to be a minority. In the essay published by Bloomberg, Cook said he's been open about his sexual orientation for years with friends and colleagues, but coming out publicly has been a difficult decision. But recently, he's realized that his desire for privacy has held him back from "doing something more important." "While I have never denied my sexuality, I haven't publicly acknowledged it either, until now," Cook wrote. "So let me be clear: I'm proud to be gay, and I consider being gay among the greatest gifts God has given me." Cook used the revelation to talk about how America has changed over the years in how it views gay people and relationships, and said that public figures coming out has helped to change American culture to be more tolerant. But he also decried existing intolerant laws in the U.S. that can lead to the persecution of people based solely on their sexual orientation. He said that while privacy remains important to him and the decision to come out wasn't an "easy choice," he hopes that hearing the CEO of Apple is gay might help someone else who is struggling with their own identity. "Being gay has given me a deeper understanding of what it means to be in the minority and provided a window into the challenges that people in other minority groups deal with every day," Cook wrote. "It's made me more empathetic, which has led to a richer life. It's been tough and uncomfortable at times, but it has given me the confidence to be myself, to follow my own path, and to rise above adversity and bigotry. "It's also given me the skin of a rhinoceros, which comes in handy when you're the CEO of Apple." 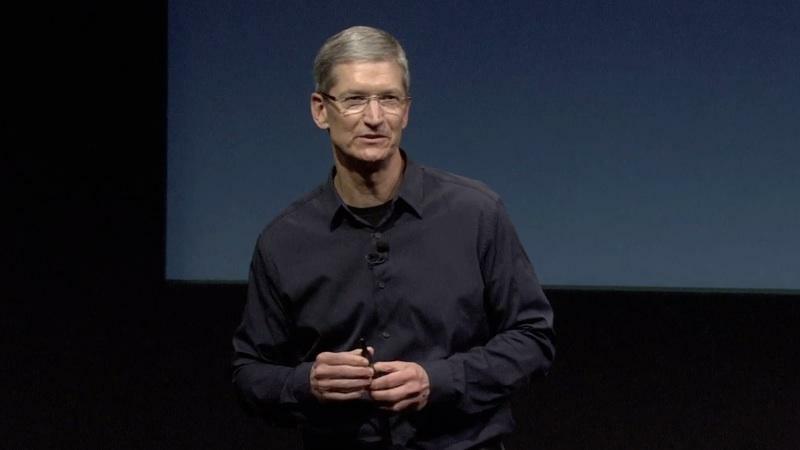 While Cook hasn't spoken publicly about his own sexual orientation before Thursday, he has openly championed equality during his tenure as the CEO of Apple. Just this month, he spoke on human rights issues in his home state of Alabama, and compared its slow progress on rights for the LGBT community with the country's long struggle to reach racial and gender equality. Cook was first profiled as the "most powerful gay man in Silicon Valley" by a publication back in 2011, discussing what has been something of an open secret despite the fact that he had not, at the time, chosen to publicly disclose his sexual orientation. And earlier this year, a television anchor inadvertently "outed" Cook as gay.